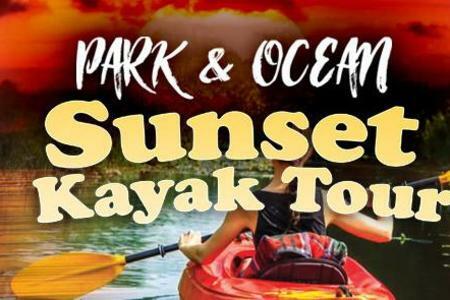 Park & Ocean, spectacularly located in Fort Lauderdale’s Hugh Taylor Birch State Park (3109 E. Sunrise Boulevard). 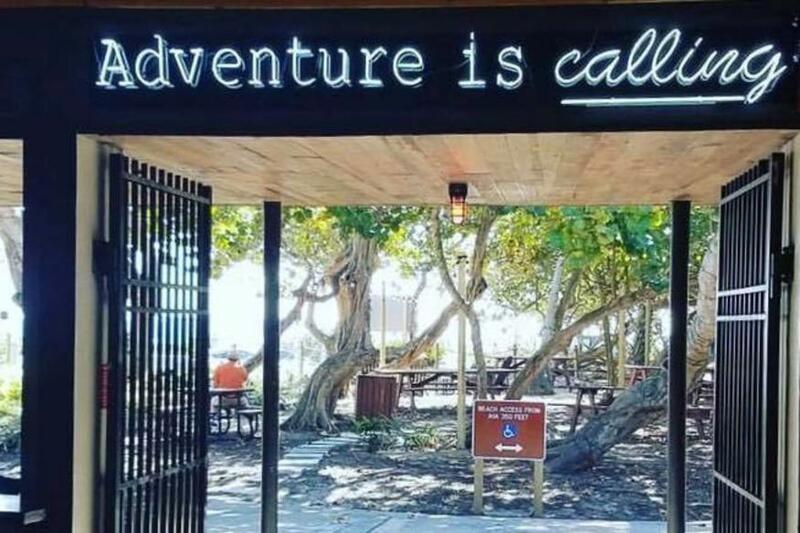 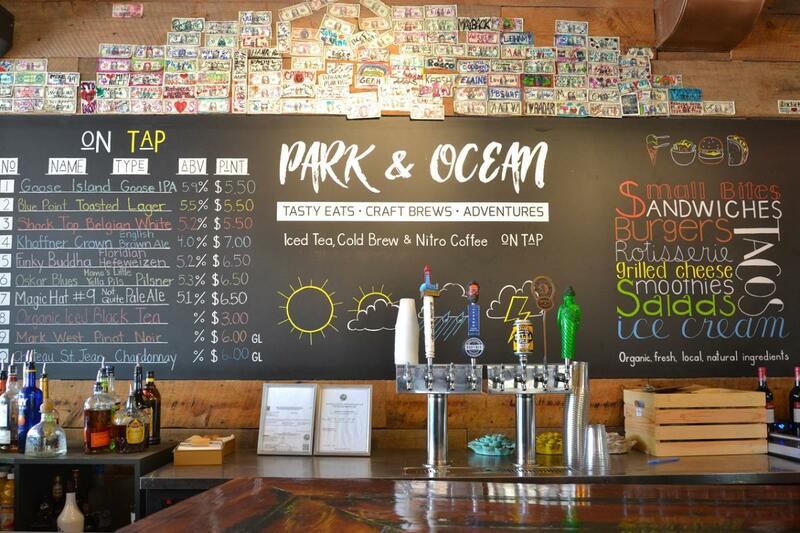 Aptly named Park & Ocean, the restaurant & garden sits amid a shady grove on the Southeast side of Birch Park along A1A featuring oceanfront seating and views. 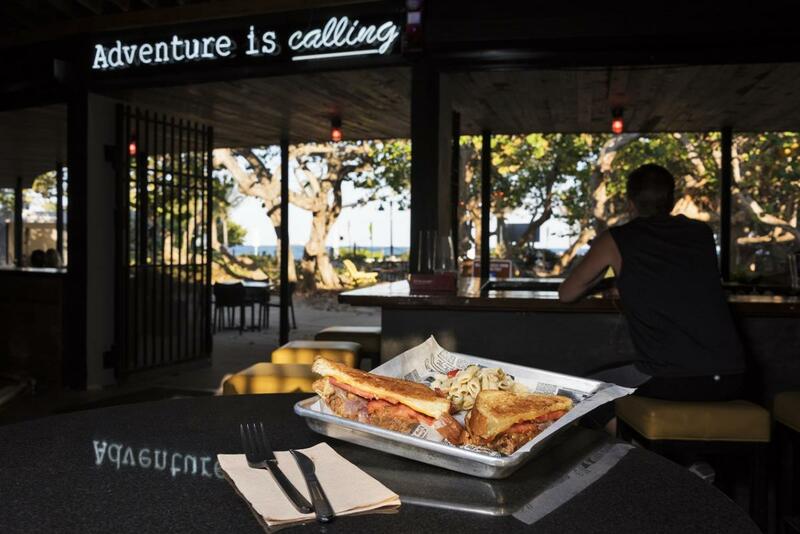 Their Caribbean & Southern influenced menu offers an eclectic mix of "farm to table" items. 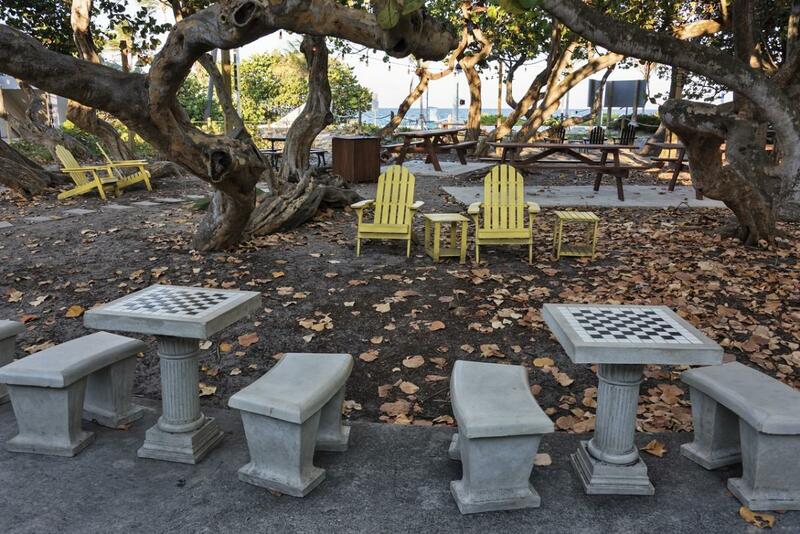 They've created several social seating areas to create a unique experience for 2 - 2,000 guests to sit back and enjoy all that nature has to offer. 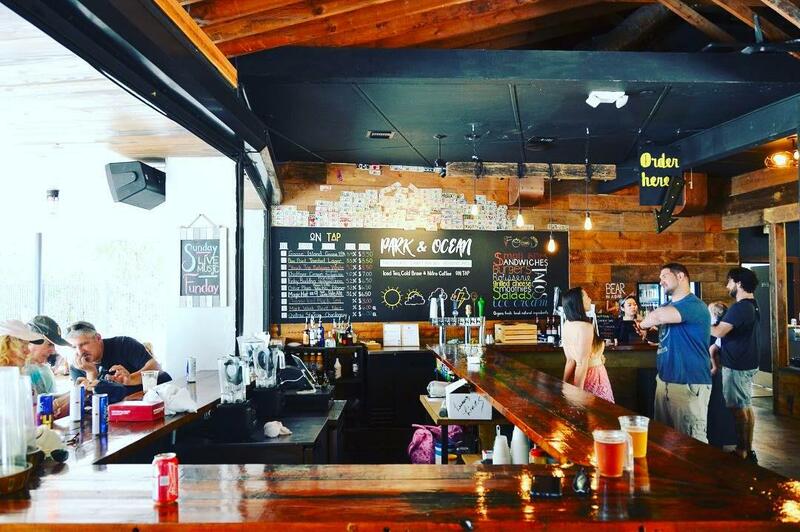 Their in-house brewery (Shady Brewing) offers specialty beers featuring the finest fruits that Florida has to offer, in-house cold brewed coffee, & Rustic Ice tea on tap.